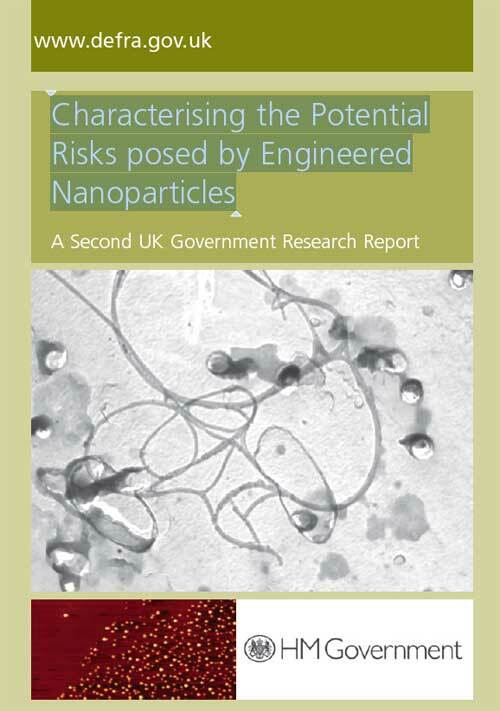 The Government has now published it's second research report Characterising the Potential Risks posed by Engineered Nanoparticles. This report builds on the 2005 report and 2006 progress report, providing an update on the Defra's Nanotechnology Research Co-ordination Groupâ? ?s objectives and associated programme of work.